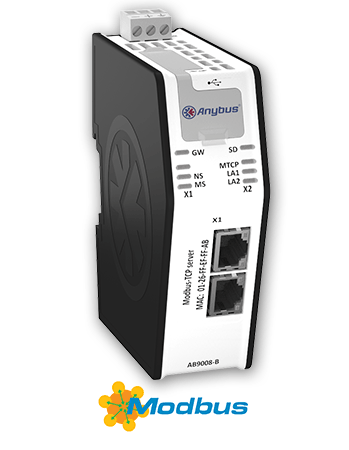 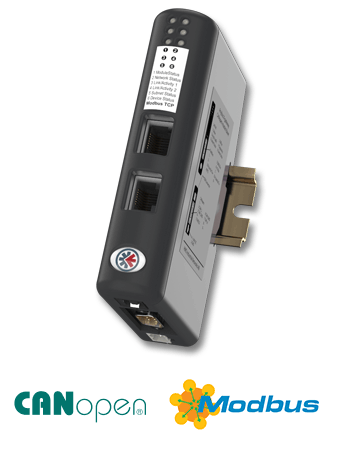 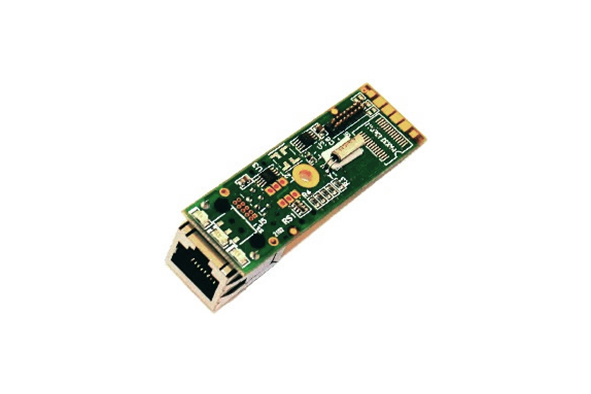 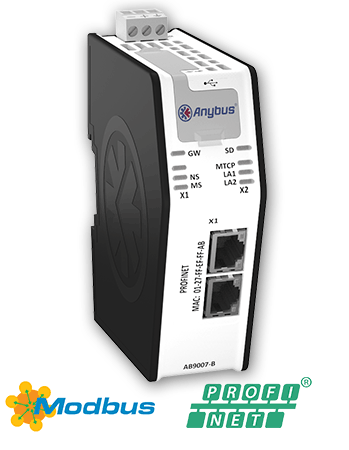 The Anybus X-gateway CANopen provides a seamless connection between a Modbus TCP network and a secondary CANopen sub-network. 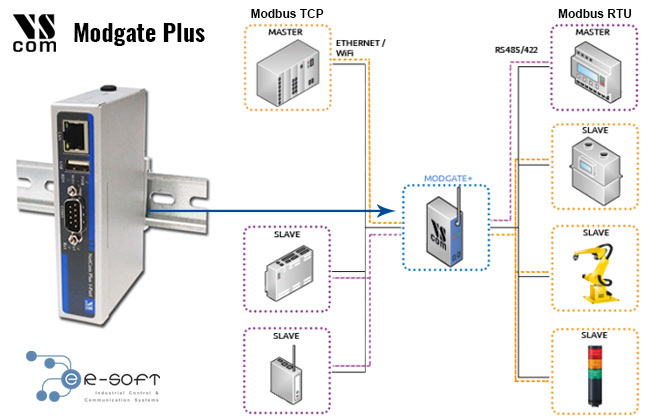 This makes it possible to integrate CANopen devices into a Modbus TCP PLC system. 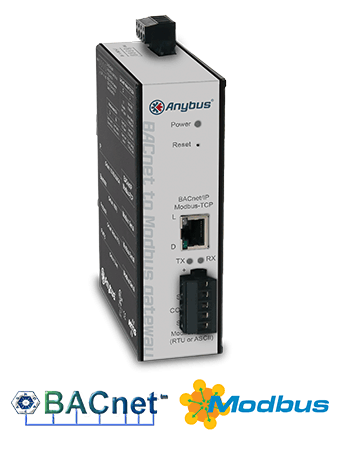 The Anybus X-gateway allows you to seamlessly inter-connect PLC control systems and their connected devices between Modbus TCP and ControlNet networks. 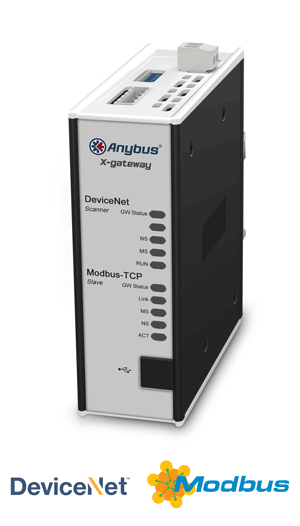 The Anybus X-gateway allows you to seamlessly inter-connect PLC control systems and their connected devices between Modbus TCP and DeviceNet networks. The Anybus X-gateway allows you to seamlessly inter-connect PLC control systems and their connected devices between DeviceNet and Modbus TCP networks. 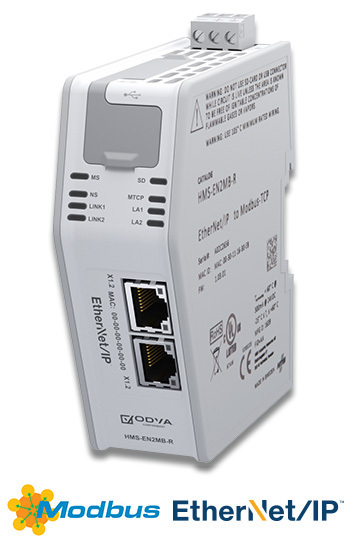 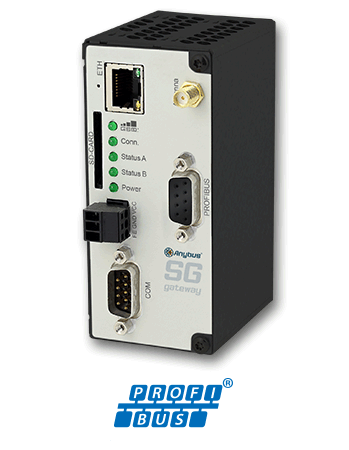 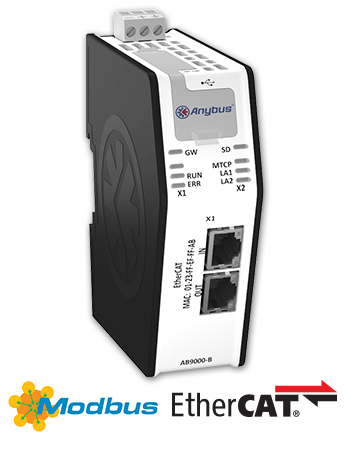 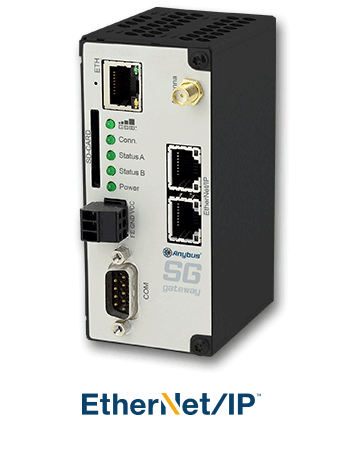 The Anybus X-gateway allows you to seamlessly inter-connect PLC control systems and their connected devices between EtherCAT and Modbus TCP networks. 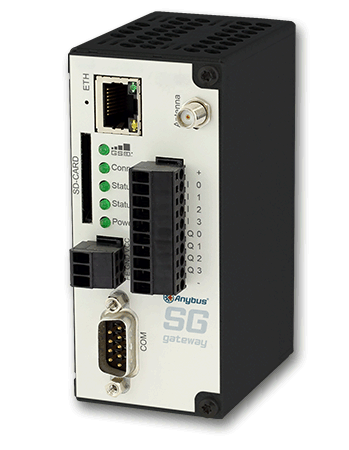 The Anybus X-gateway allows you to seamlessly inter-connect PLC control systems and their connected devices between Modbus TCP and EtherCAT networks. 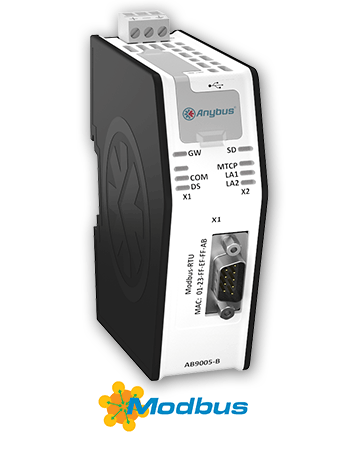 The Anybus X-gateway allows you to seamlessly inter-connect PLC control systems and their connected devices between EtherNet/IP and Modbus TCP networks. The Anybus X-gateway allows you to seamlessly inter-connect PLC control systems and their connected devices between Interbus and Modbus TCP networks. 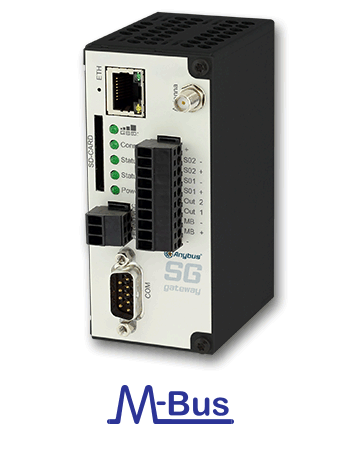 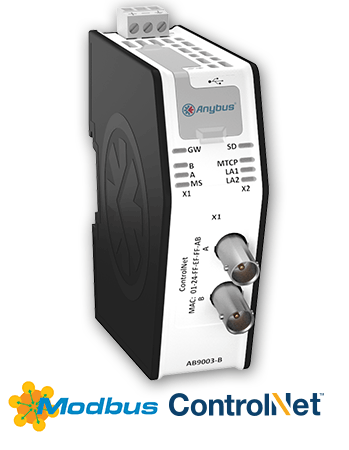 The Anybus X-gateway allows you to seamlessly inter-connect PLC control systems and their connected devices between Interbus Fiber Optic and Modbus TCP networks. The Anybus X-gateway provides a seamless connection between a Modbus TCP upper network and a secondary Modbus TCP sub-network. 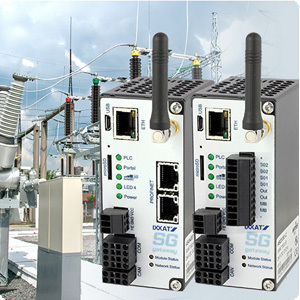 This makes it possible to extend a Modbus TCP network and devices without a secondary PLC system. 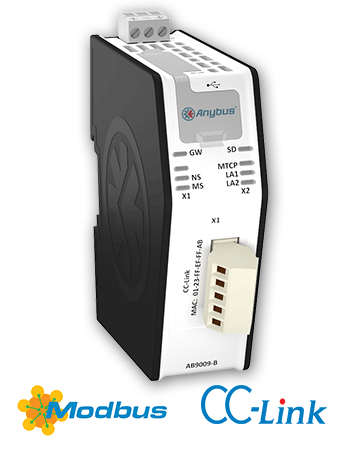 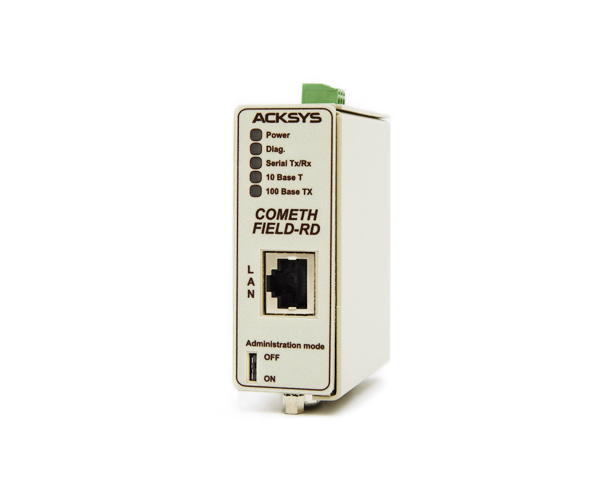 With the Anybus Modbus gateway, you can connect Modbus RTU devices to Modbus-TCP networks. 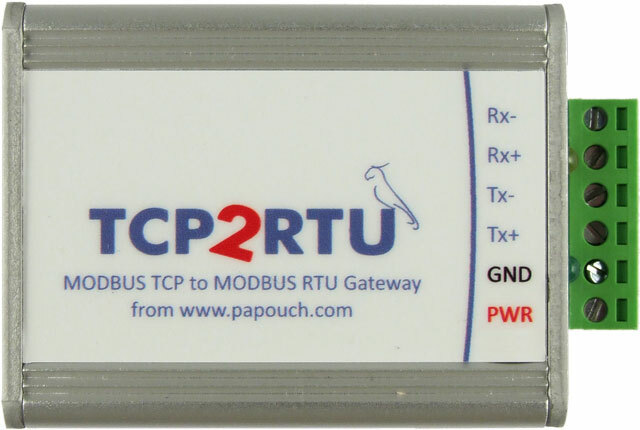 The gateway works as a translator (router) between the two networks allowing up to 32 Modbus RTU devices to be connected to a Modbus-TCP network. 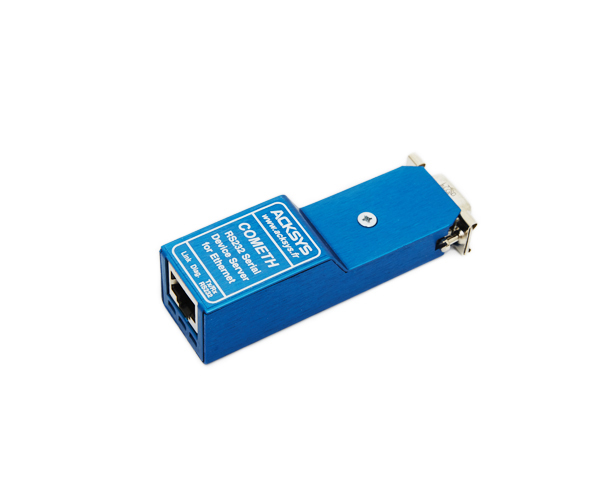 The Linking Device primary function is with the fast transfer of large I/O data between the two networks. This offloads your Logix PLC from working with additional calculations. 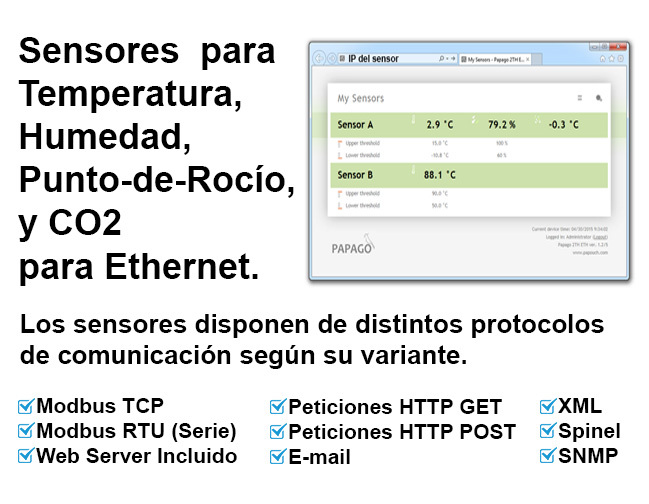 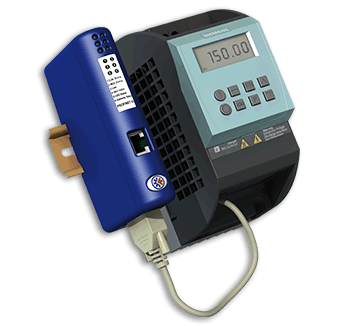 Medidores de Temperatura, Humedad y Energia para Red Ethernet y Modbus... solución económica y sencilla. 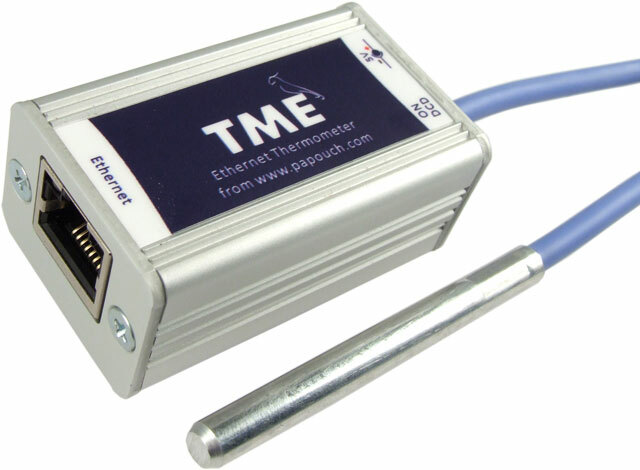 Preparación para el verano: Sensores de Temperatura y Humedad para Red Ethernet... solución económica y sencilla. 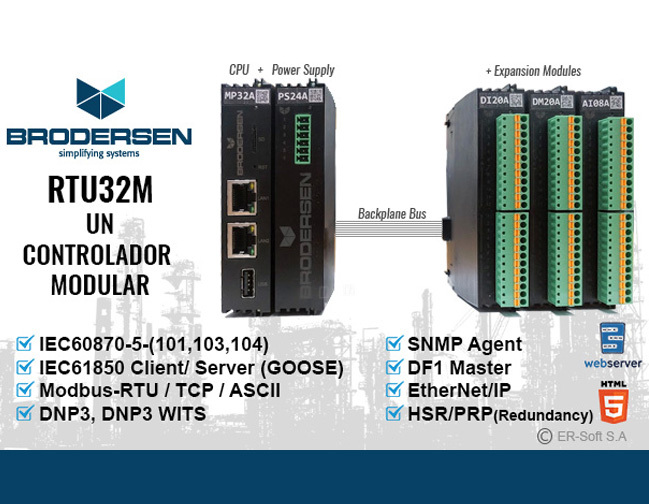 BRODERSEN lanza un nuevo producto de la famila RTU, el RTU32M con arquitectura modular, flexible y compacta, con muchos protocolos e interfaces.